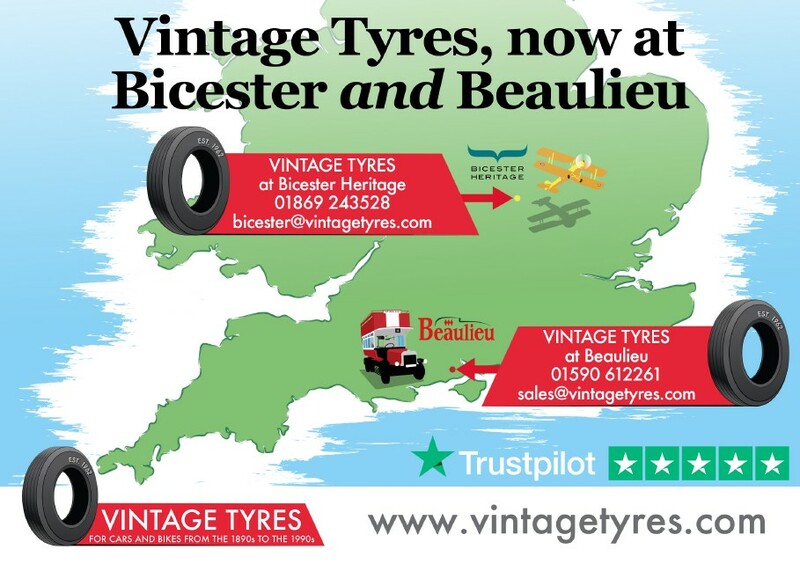 Our new tyre-fitting branch at Bicester Heritage, the UK’s hub of historic motoring excellence, is now open. 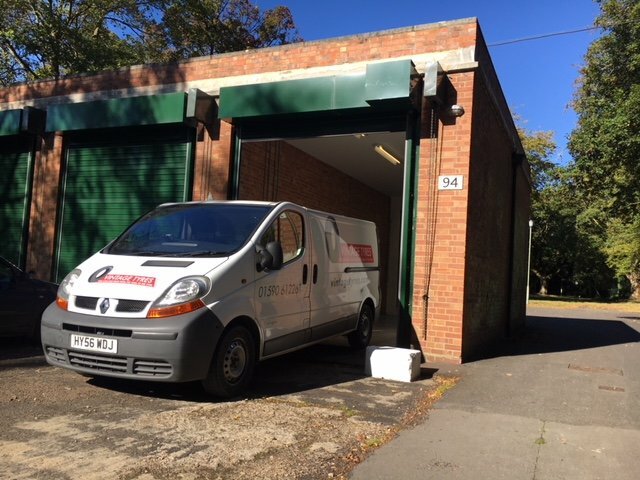 Our tyre-fitting kit is freshly-installed and we’re ready to supply and expertly fit tyres to your car or bike from the 1890s to the 1990s. Keep an eye on this blog, Facebook and Twitter feeds for more information. We are in Unit 94 on Tuesdays and Wednesdays every week from 10am. 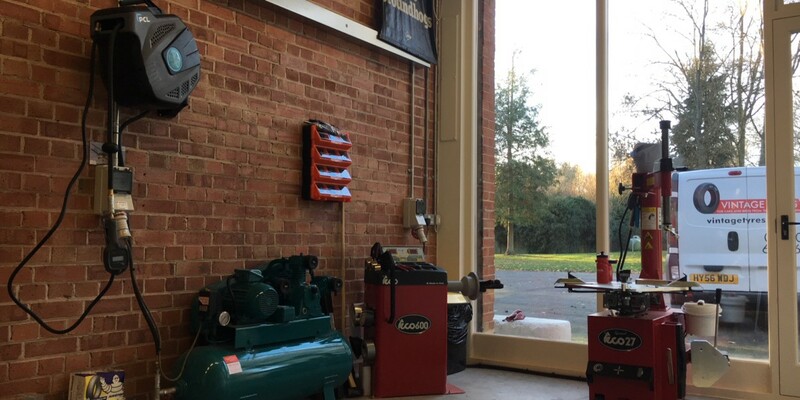 Bicester Heritage is centrally located, just four miles from junction nine or ten of the M40 in Oxfordshire. We look forward to seeing you there soon.